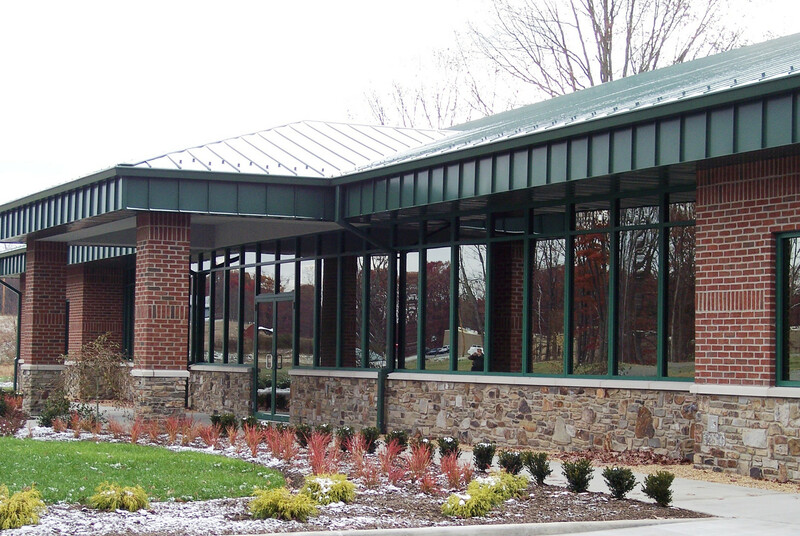 We provided the design and construction oversight of the Rahall Technology Building. 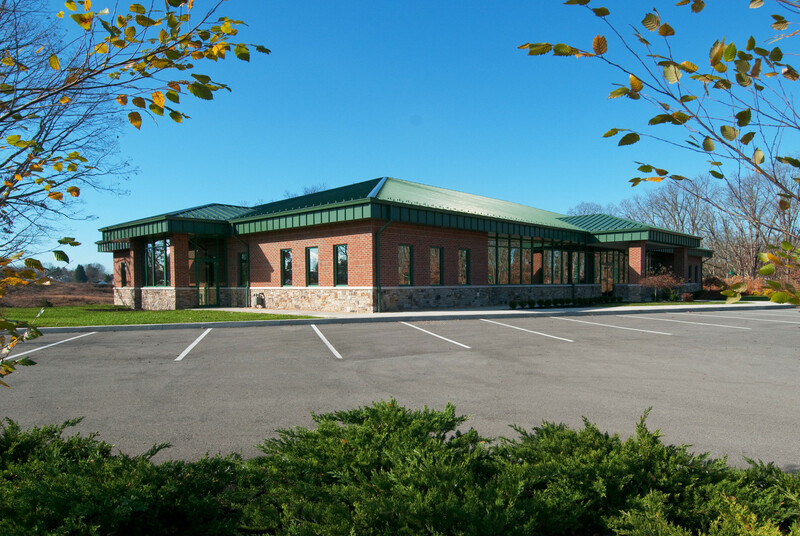 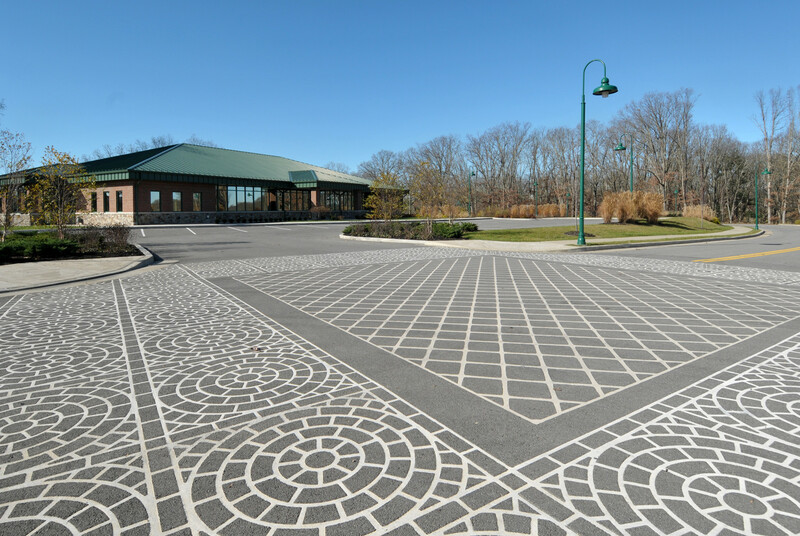 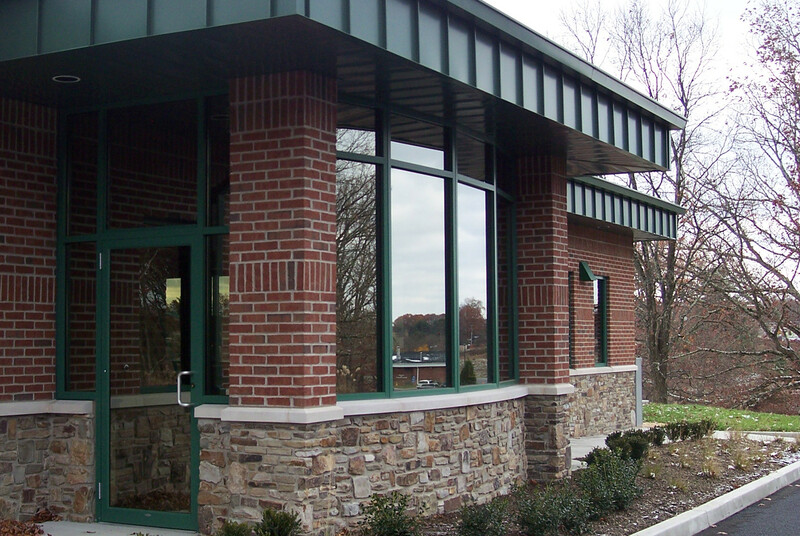 Our architects provided services for the 10,000 sq ft, single story building. 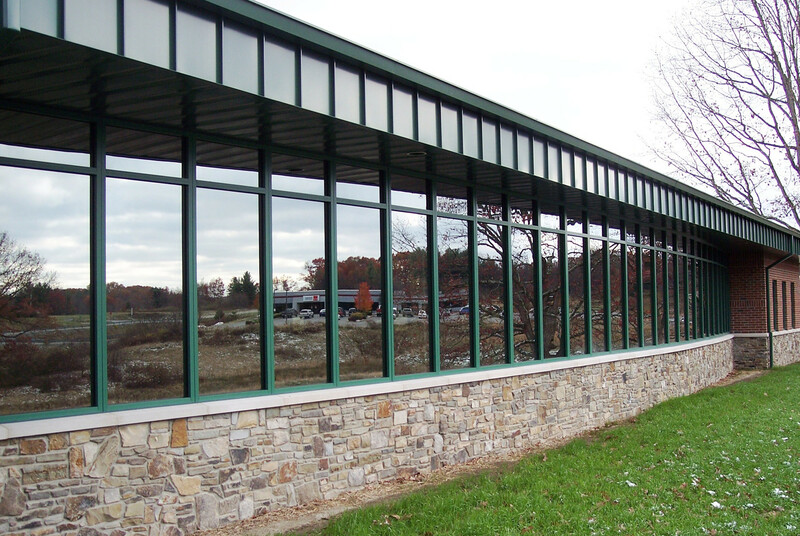 The center features a standing seam metal roof and an aluminum and glass curtain wall.